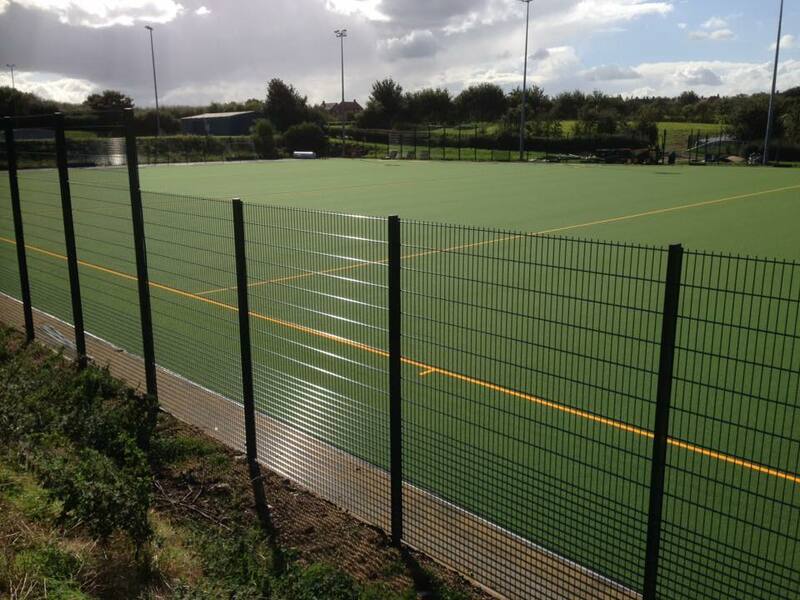 The new sand dressed hockey pitch being installed at Bingham Leisure Centre is close to completion. 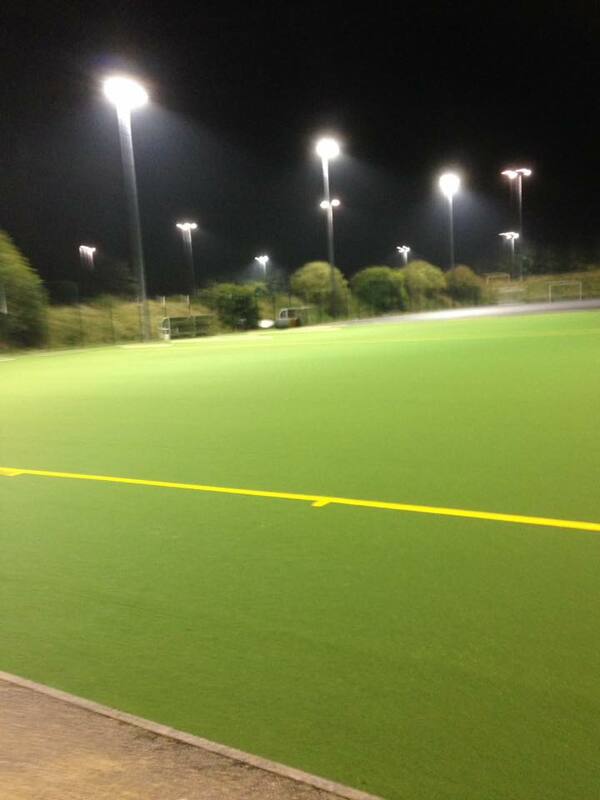 The facility has been fully upgraded with new floodlighting and new rigid weld mesh fencing. You may be aware that Nottinghamshire County Council are consulting on their budget proposals and that it is currently live with consultation ending on 5 February 2016. The details for the Sports Service team (currently seconded into the County Sports Partnership) are on the link below. In summary, the proposal is to reduce the current team of 6.6 posts by half starting 1 April 2017 and then to remove funding altogether from 1st April 2018. As a key partner of Sport Nottinghamshire, we need your help to help make the case to retain the Nottinghamshire County Council sports service team. Please distribute this request through your networks and submit your views by the deadline of 5th February 2016. Views can be from individuals and organisations. Although we fully appreciate the financial position Nottinghamshire County Council find themselves in, we are very concerned that a complete removal of the sports service team will have a hugely detrimental impact on the County. This would reduce our ability to perform a wide variety of important services, including supporting under-represented communities, attracting external income, developing new sporting programmes and supporting major events. If you have any queries regarding this, please feel free to call any one of the team on 0115 848 3469. On behalf of the Sport Nottinghamshire team. It is time to nominate your local sporting hero! Nottinghamshire County Council and Sport Nottinghamshire are seeking nominations for the 23rd annual Nottinghamshire Sports Awards. Nominations open today (WedSep24) for the annual awards which seek to recognise achievements at both a grassroots level and in professional sport across the county in recent months. The closing date for nominations is Sunday 30 November. The awards will be presented during a ceremony on Wednesday 4 February at the Nottingham Conference Centre with more than 400 invited guests expected to attend the event. Sporting highlights over the last year include the many medals won by various Nottinghamshire athletes at the Glasgow Commonwealth Games, Nottinghamshire Ladies T20 success at finals day, Nottingham Panthers retaining the Challenge Cup and Ellie Downie’s recent success at the Youth Olympics. 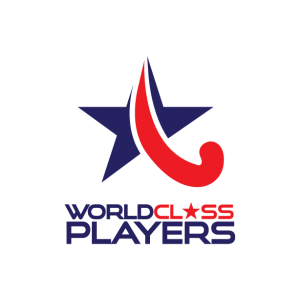 In total, 14 categories are open for nominations from individuals or clubs. Five categories are dedicated to recognising the talents and achievements of young people. The full list of categories is: Junior Team, Junior Volunteer, Junior Disabled Sportsperson, Junior Sportsperson, Young Coach, Team, Volunteer, Disabled Sportsperson, Sportsperson, Performance Coach, Community Coach, Club, Sporting School of the Year. For all these categories the qualifying period is 1 December 2013 to 30 November 2014. The final category is the Roll of Honour which recognises Nottinghamshire residents who have devoted their lives to sport in the County (no time frame is placed on this category). Last year’s award winners included – Nottingham Panthers (Team of the Year), Ollie Hynd (Disabled Sportsperson of the Year), Collingham Tennis Club (Club of the Year), Elise Christie (Sportsperson) and Ellie Downie (Junior Sportsperson). All you will need to do is log in to access the courses. If you haven’t logged in before, it is free and is very quick to do! Please be aware all workshops are now £25 per person. Please find below details of this coming year’s Talented Coaches Programme lead by Nottinghamshire County Council. This is a great opportunity for coaches who want to develop their knowledge and experiences, as well as wanting to further develop their coaching qualifications in the future. Please make sure the you and the coach read the ‘Application Criteria’ section before filling in and sending off the form; it is important to know what requirements are needed and what the programme will expect from the coach. Deadline for applications is Monday 1 September 2014. Please see below details of a beneficial Club Leaders workshop on Developing a Marketing Strategy. The workshop is aimed to help clubs market themselves appropriately to ensure they have the resources they need to be sustainable and successful in the long term. Maximum of 2 members per club. 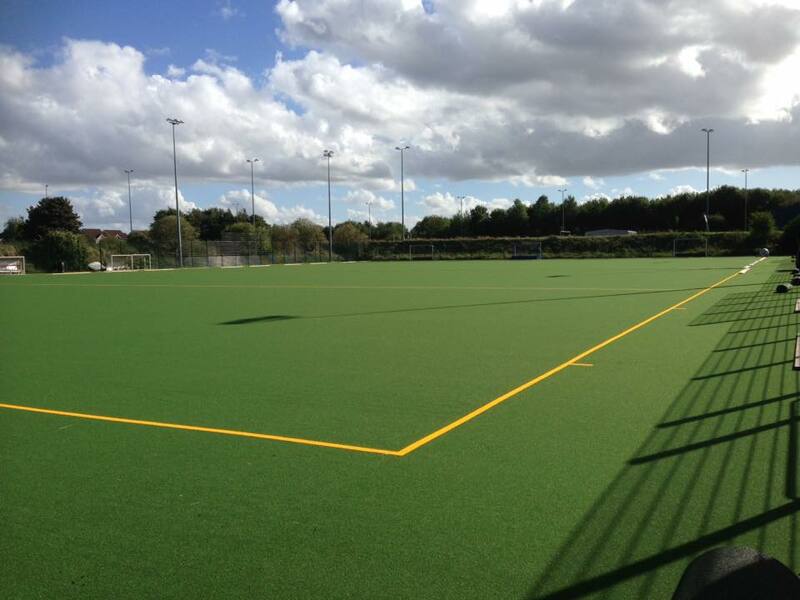 Nottinghamshire County Council’s Community Sports Fund is now open for clubs and organisations to apply for. The Community Sports Fund (CSF) is a grant aid scheme aimed at helping local sports clubs and organisations by supporting projects that encourage additional people to get involved in sport, or retain those who would otherwise cease to be involved. Awards will be made to successful applicants to help with costs such as coaching fees, facility hire, equipment costs and publicity costs. This must be spent within 12 months of the project start date (which must not be before October 2014). We welcome applications that help the most disadvantaged and vulnerable people of any age to enjoy the benefits that participating in sport can bring. Applications are open to all clubs, organisations and county associations to apply for a maximum of £1500 (Clubmark clubs) and £1000 (non-Clubmark). The minimum amount to be applied for is £500. Projects need to show how they will increase and / or sustain participation. The deadline for applications is 22 July 2014. Any questions or support needed please don’t hesitate to contact Shaun Hird, Sports Development Officer (shird@mansfield.gov.uk / 01623 463371) or Sarah Williams, County Club Development Officer (sarah.williams@nottscc.gov.uk / 0115 977 4589). The Club and Coach Education workshops for Nottinghamshire (January – April 2014) are now available to view and book on to. You can book on via the coaching website http://www.coachingnottinghamshire.co.uk where you will just need to quickly register for free (or login if already registered!) and then book and pay onto a workshop of your choice. Most workshops are £20 however a couple of the new courses are just £10 so please check when booking. Please pass this information on to your club committees, coaches and volunteers. It is important to have many members of clubs having the knowledge and experience of some key areas such as Safeguarding and First Aid. It will be held on 2nd October at Gedling, all details on the link. This workshop will support clubs to have procedures in place to prevent bullying but also provide guidance on how to deal with any incidents. The content will include Cyber bullying and E- Safety. Interested parties just need to click on the link to register. The individual award is a maximum of £400 a year and only one application in any financial year will be considered. Awards will be made to successful applicants to help with costs such as travel, training, accommodation, competition fees and equipment, coaching and other specialist support deemed appropriate by the Sports Governing Body. and who compete in sports, with governing bodies officially recognised by Sport England.